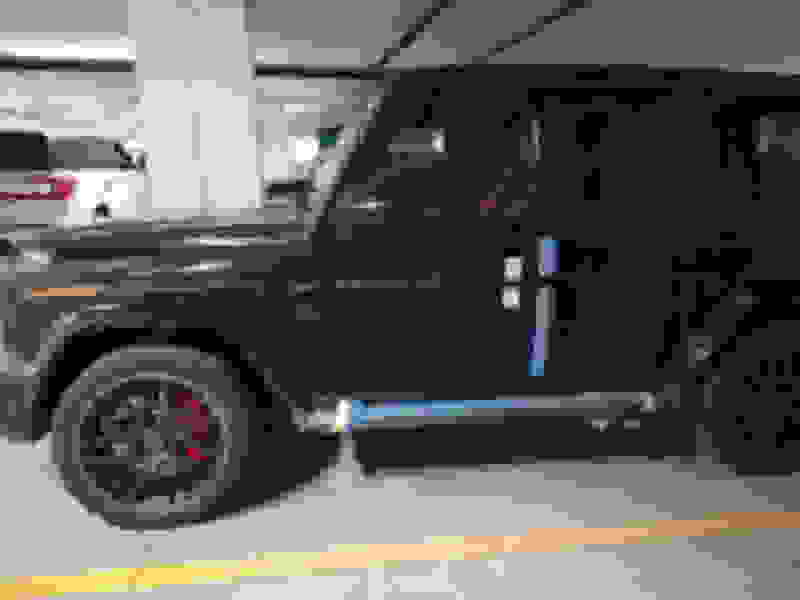 Hey guys as the title indicates the G63’s have not yet been released in Canada, still no clue on when they will release from VPC. If anyone in Canada is waiting on theirs, post updates here. I was curious with one thing, maybe someone knows. 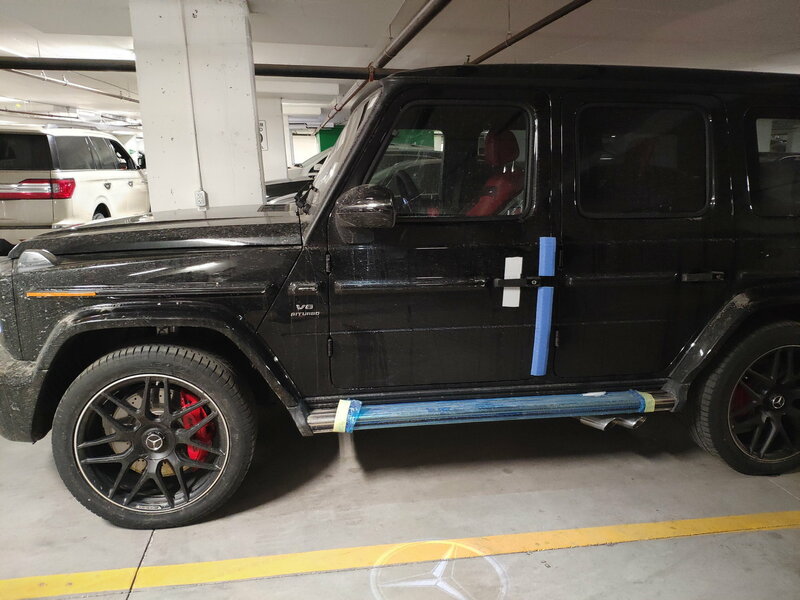 My G63 edition 1, apparently does not come with a black brushguard as I see many US spec ones have them stock with the edition one package. Anyone have any info on this ? Thanks ! Hopefully the wait won’t be too long, cheers. It's should release second or third week of February as per my dealer. I think edition one is standard for all. I drove by Mercedes yard on the Creditstone rd in Concord, ON and saw a bunch of G63's lined up. My dealer told me this friday or next monday. Don’t think this Friday is happening. But if it does, let us know. I’m guessing next week. Fingers crossed! My dealer delivered a G63 today, but mine didn’t arrive yet. which dealer is this? Thanks. What has everyone’s Order date been here in Canada?I’m hoping you all receive delivery very soon. I placed my order in April 2018 for a September 2018 build, October 2018 delivery. Car arrived atathe port in early November. Still no word from dealer. Car seems to be sitting in Halifax still. It's a unique first world problem for sure, but it's been agony. Order placed mid last year. Initial EDD was Jan 2019.My dealer's response up until last week was "delayed due to service campaign".Unknown delivery date. Same, I seem to know more about what’s going on than the dealer I bought my car at. They are sitting ducks. Every time I inquire it’s some new bull**** and back to 0 again. Even corporate fed me bs over the phone. No one knows anything they just know how to keep your money. My friend is #7 on MB Canada’s list and just signed his financing papers today, He placed it July 2016; expected June 2019 but they played around with his order. Mine is already sitting in the dealer's lot. Looks like Tuesday is the day. Are you not available to pick it up until Tuesday or is the dealer not releasing it to you until then? The car arrived at the dealer this Friday late afternoon, they have to finish the prep and paper work on Monday. The dealer already delivered an ED1 so mine will be the second one. If if I may ask Amy ghost, which dealership did you purchase your vehicle from? Still waiting.Dealer not very forthcoming. Apparently my vehicle is built but not shipped. ok because my car was ordered a year and a half ago and has arrived at port since last summer. Which is why I’m really not understanding anything. The GM said the car is there and there’s nothing he can do, software wasn’t I stalled. Either two things lot is full and they just installed software on cars as they came and mine was pushed to the end of the lot or that mine actually has a problem and isn’t being released . Either case I’m not getting any actual info on the car itself. Brushguard is required in the states by their regulations. And it's optional in Canada. true, but disappointed I didn’t have the right to adjust my order to add it to my edition 1. Now I am forced to purchase the bar for 4000$ and also two little mounts.